I’m tremendously pleased to announce that I’ve accepted a permanent position of Lecturer in Creative Writing and Publishing at Anglia Ruskin University. Here I will join with Dr. Tiffani Angus and Laura Dietz to form the new Publishing Team, responsible for delivering the department’s Master of Arts in Publishing. What excited me about this position from the start was that it draws together my experience as the managing editor for ChiZine Publications, my research as a book historian, and my passion for creative writing. The department also has proven strengths in fantasy, science fiction and horror with faculty members such as Professor Farah Mendlesohn and Dr. Una McCormack! If you look very closely, you can see my office window on the second floor! Honestly, thus far, the job has been an absolute dream — and I can’t say enough have grateful I am to have it. 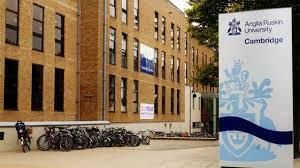 In a short term I’ve come to love both the friendliness of the faculty here at ARU and the enthusiasm of the students. I’ll be teaching modules in novel-writing, the business of publishing, and the history of the book. Both the MA in Creative Writing on which I’ll teach in the future and the MA in Publishing are exciting programs, and if you’re interested in developing your skills in the book industry, I can’t recommend them enough! 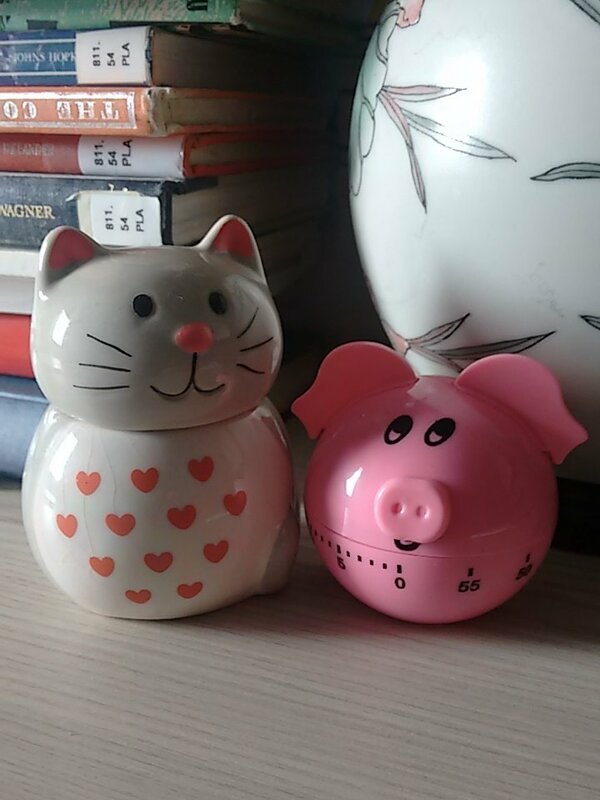 An essential tool for my novel-writing class — timer pigs!